– Grab current screen, all monitors (in case of multi-monitors configuration), current window or a part of the desktop. – Save the screenshot in multiple formats (PNG, JPG, BMP,…). 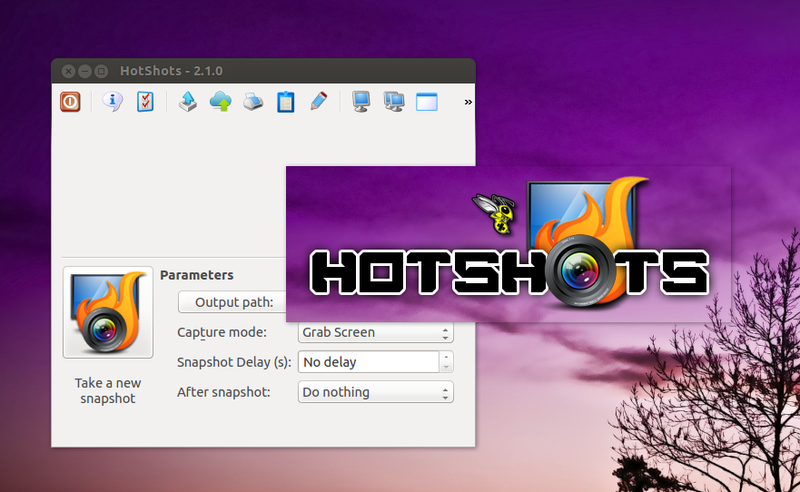 – Automatically save the screenshot to clipboard, disk or launch the editor tool. – Automatically scale the screenshot to a given size. 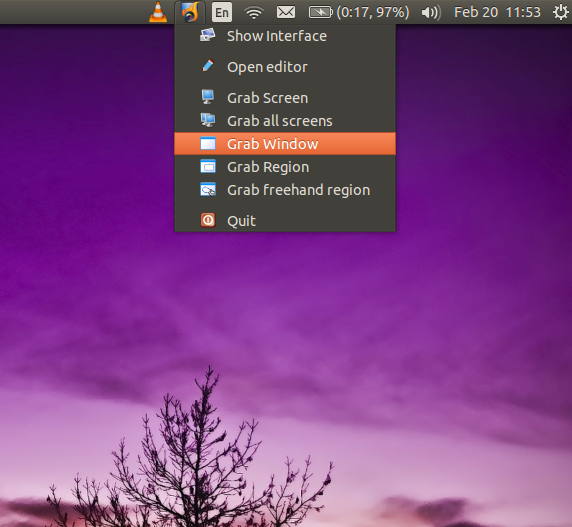 – Use “system” shortcuts to take a screenshot. – Add automatically some “post-effects” to the screenshot. – Add annotation items (text, arrows, rectable,…) to the snapshot. – Can be minimized to the system tray and work in the background. – Export edited image in multiple formats (PNG, JPG, BMP…). – Save/Restore edited image in proprietary format. – Send image directly to the printer or to a web service. It can be launched from the Dash or the Terminal. You can also take screenshots from the drop down indicator menu on the menu bar.